What can you not live without? I'm going to let you in on a little secret of mine. Here are my top five favourites for every day that I cannot live without. Number one on my list would have to be my hair straightener. GHD is the only brand I would ever trust. I can straighten and curl my hair and the fact the irons are ceramic, means it's kinder on my hair. In second place would have to be my skincare by Elemis. 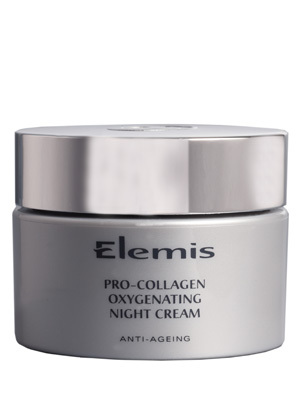 Elemis is a brand from the UK, which is quite hard to source here in Australia. I purchase mine online from strawberrynet.com, a company based in Hong Kong, who heavily discount skincare, haircare, you name it, they most probably have it. 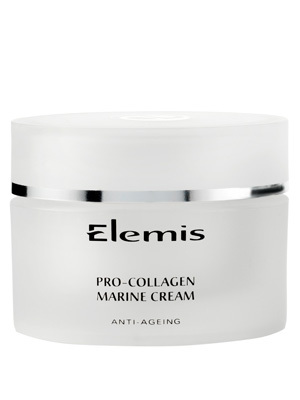 I love the Elemis Pro-Collagen Marine Cream for day and Pro-Collagen Oxygentating Cream for night. This range is at a better price point compared to Creme De la Mer. In third place would have to be my trusty cleanser by Darphin. I love this formula! It glides on the skin and has a creamy texture and wonderful smell, not unlike fresh strawberries. The line is the Intral range, which is for sensitive skins, like mine. 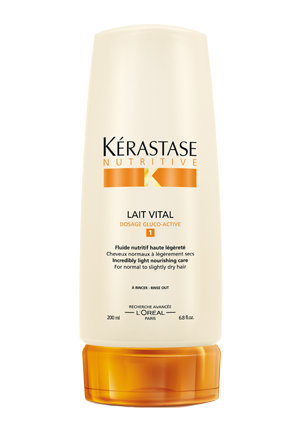 Next on my list of favourites is my haircare by Kerastase. I was put onto this amazing haircare line years back by a hairdresser. 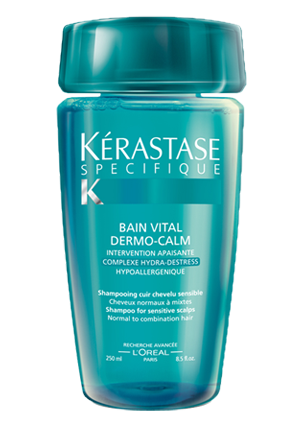 I prefer to use the Bain Vital Dermo-Calm shampoo and the Nutritive Lait Vital range for the conditioner, number 1-for light conditioning. I don't like anything that's going to weigh down my fine tresses and this formula is the best for my hair. In fifth place, comes my perfume. I absolutely love Lancome's Oui for every day. 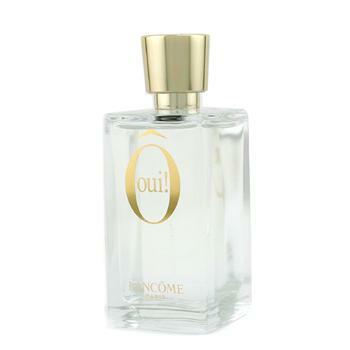 Oui is the perfect light, fresh fragrance that I barely notice on me. I do not like strong scents, as they give me a headache after a couple of minutes wearing them. Oui seems to go on and off the market and at the moment is temporarily out of stock. 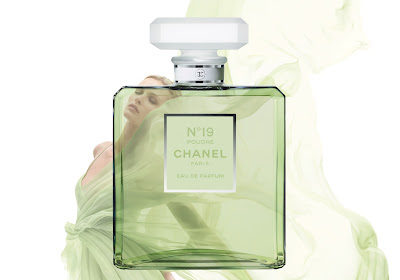 My backup day perfume will be Chanel no.19 Poudre, when Oui eventually becomes discontinued. For night, I prefer Chanel no. 5, the parfum. 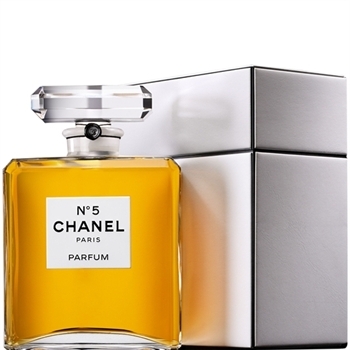 Chanel no.5 is renowned for its elegance and femininity. 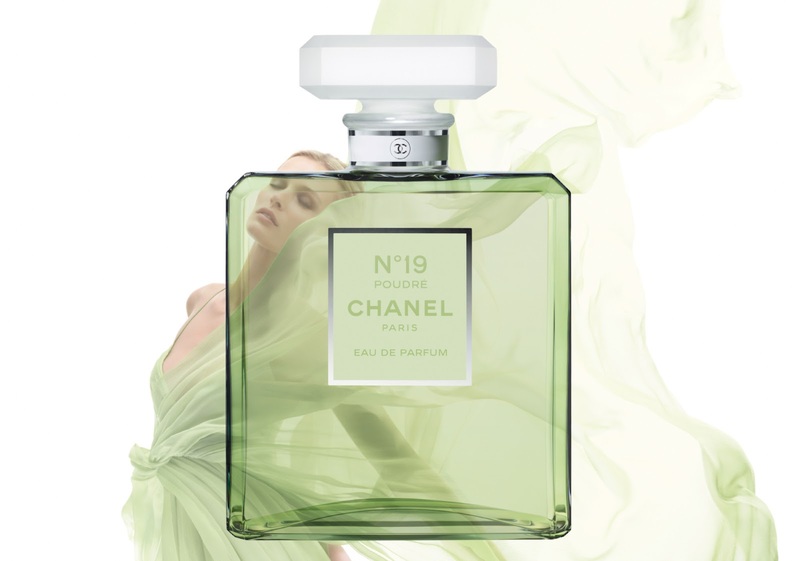 I just love wearing this fragrance of an evening. There's nothing quite like it. So there you have it! My top 5 everyday favourites that I cannot possible live without! Wishing all of you a fabulous weekend, filled with all of the things to make you smile from ear-to-ear! I hope to go shopping at some stage this weekend. Ralph Lauren is having a sale and I don't want to miss out!! Images sourced from strawberrynet.com, Elemis, Kerastase, Darphin, Chanel, GHD.